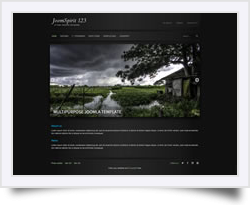 Black template Joomla 3.6 Free and responsive . 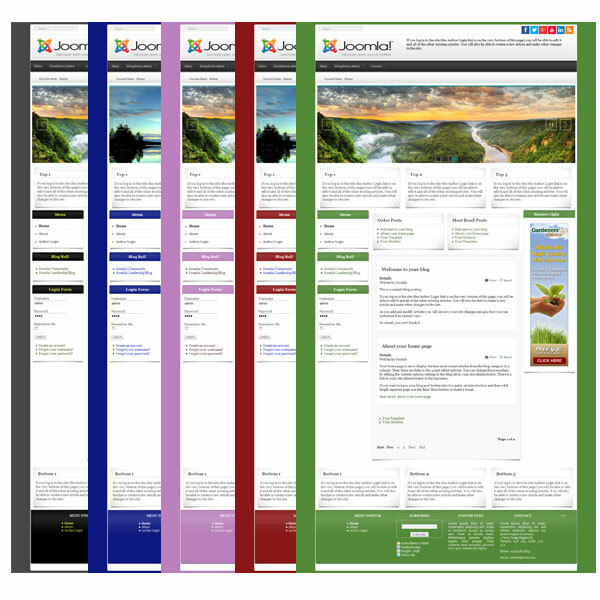 It's a new version of the template 76 with all modern features. You can use this template for personnal or commercial purpose. Enjoy it ! !